this month’s issue of house beautiful showcased this gorgeous outdoor garden owned and designed by landscape extraordinaire, lisa bynon. 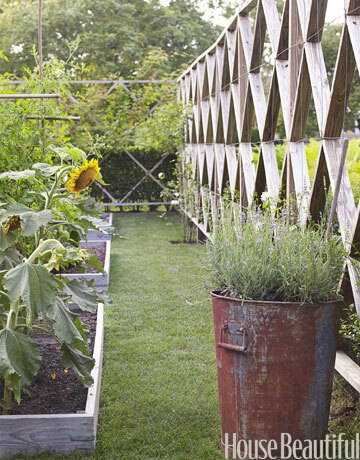 eight foot tall wooden fence with wire, enclosing raised bed gardens. 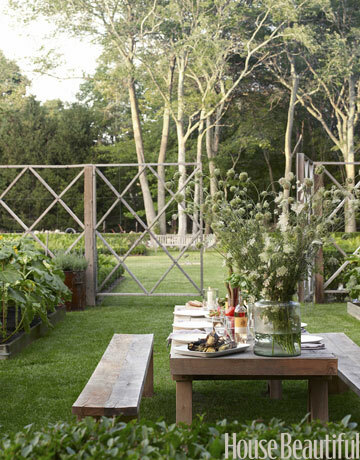 isn’t this garden amazing?? me and my big ideas. 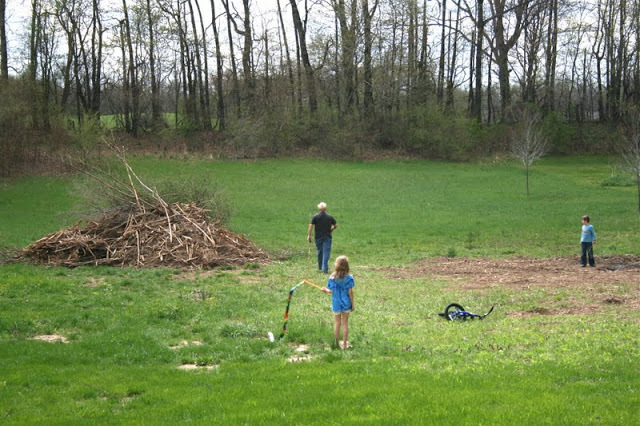 my husband cleared the area and that pile has been burned. 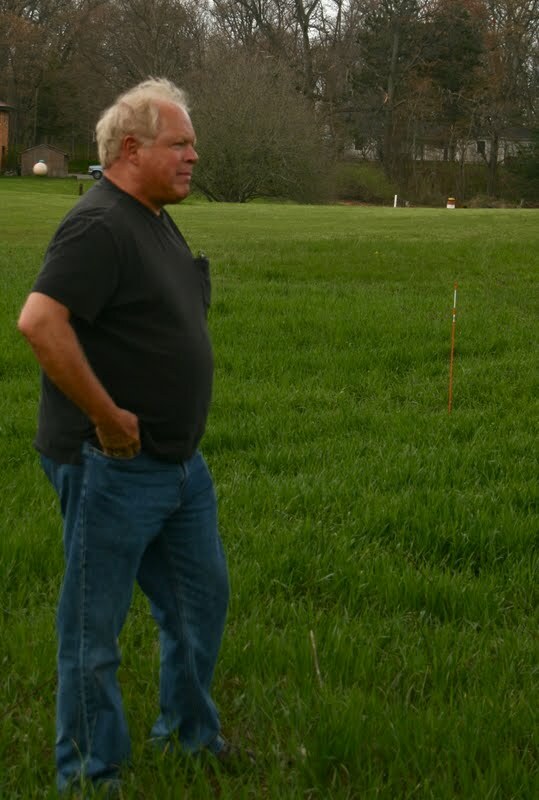 my dad came over and scouted out the land.